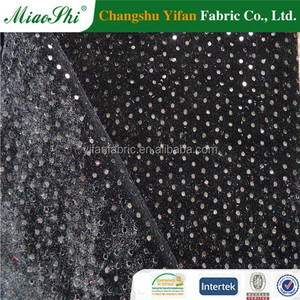 We are professional manufacturer and exporter that is concerned with the designprofessional manufacturer and exporter that is concerned with the design, development and production of warp knitted fabric. We would like to establish a wide range of cooperative relationships with clients at home and abroad for mutual development. If you are interested in any of our products or would like to discuss a custom order, please feel free to contact us. 5 YRS Fuzhou Changle Qingxiang Knitting Co., Ltd.
6 YRS Shaoxing Naduo Textile Co., Ltd. Sample Rule We offer you free samples as your requirement. When you place the order, we will return it back to you. In the next cooperation, we will be in charge of it. 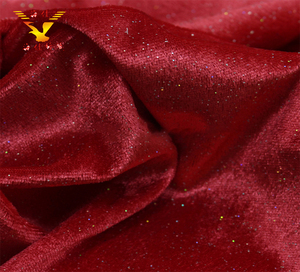 11 YRS Zhejiang Yaoguang Textile Co., Ltd.
(You can click the picture to check more) (You can click the picture to check more. 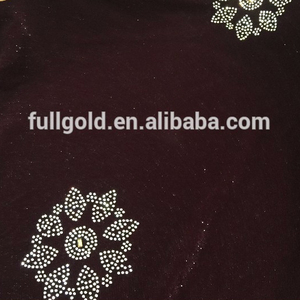 (including fabric production) For urgent order, Could be faster, please send email to negotiate. Packing: Roll packing with plastic and weaven bag or carton, customer's special requirement about packing is also acceptable. 10 YRS Shantou Shuangpeng Plastic Industrial Co., Ltd.
Q2, Could you send sample before a deal9 A2: Yes,we can provide free sample,and negotiate the freight. Q4, What &rsquo; s your leading time9 A4:Within 30 days usually,depends on the quantity and the type of fabric. Q5, Could you provide ODM/OEM service9 A5:Yes,we can provide this service,and we will show our best service. 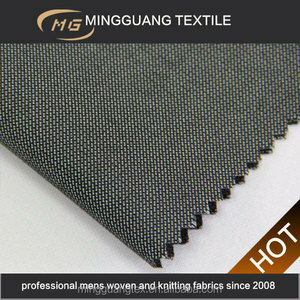 Alibaba.com offers 2,112 fabric material korea products. 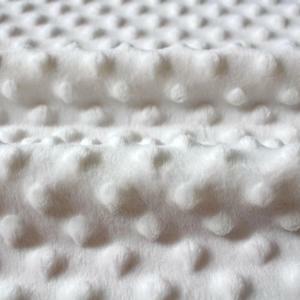 About 11% of these are 100% polyester fabric, 9% are bag fabric, and 9% are knitted fabric. 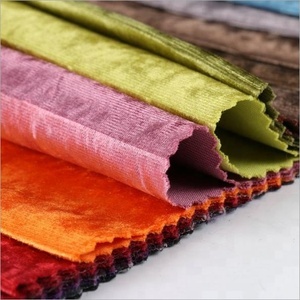 A wide variety of fabric material korea options are available to you, such as velour fabric, mesh fabric, and velvet fabric. You can also choose from 100% polyester, 100% cotton. As well as from bag, dress, and garment. 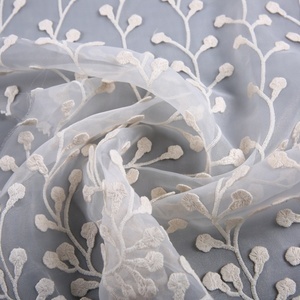 And whether fabric material korea is embroidered, yarn dyed, or printed. 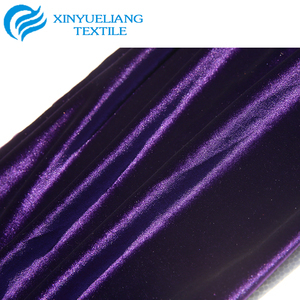 There are 2,112 fabric material korea suppliers, mainly located in Asia. The top supplying country is China (Mainland), which supply 100% of fabric material korea respectively. 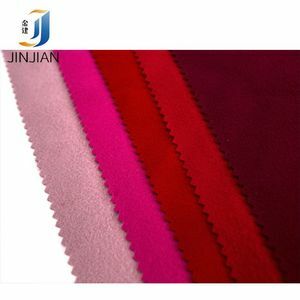 Fabric material korea products are most popular in North America, Western Europe, and Domestic Market. You can ensure product safety by selecting from certified suppliers, including 1,024 with Other, 616 with ISO9001, and 66 with ISO14001 certification.